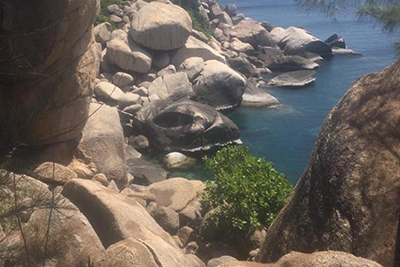 Koh Tao is also a beautiful island where you can hike in the middle of the jungle and discover a wonderful wildlife, astonishing color plants and handsome viewpoints. 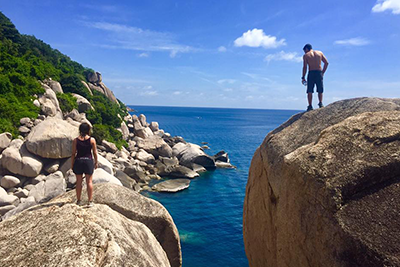 We offer you to discover this side of Koh Tao with our English/French speaking guide who will take care of you, show you the way and make sure you enjoy this experience in the best condition and in total safety! 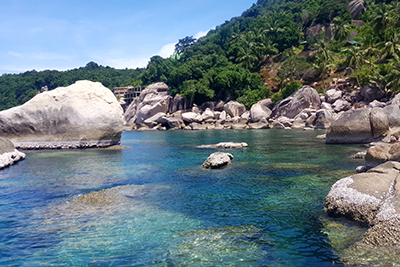 Do not forget: Make sure to take your camera with you, it will be worth to carry it ! 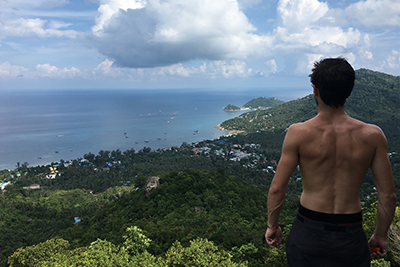 Do not worry if you are alone, we will make it possible, by asking you to join another group or pay 1800 THB for a private hike!